When I am throwing a party for New Year’s Eve, I skip the fancy dinner and make a bunch of appetizers instead. That way everyone can have little tastes of everything, and it encourages everyone to mingle. These appetizers on this list can start off your party right, or stand alone as snacks to last the whole night. You have to see this list, it looks delicious. 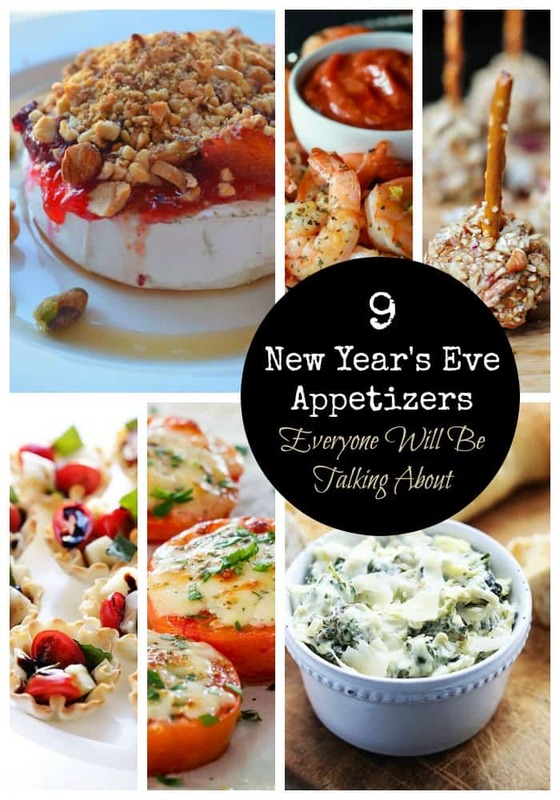 So which of these New Year’s Eve appetizers will be at your party? There are so many delicious choices I’m having trouble narrowing down my list! 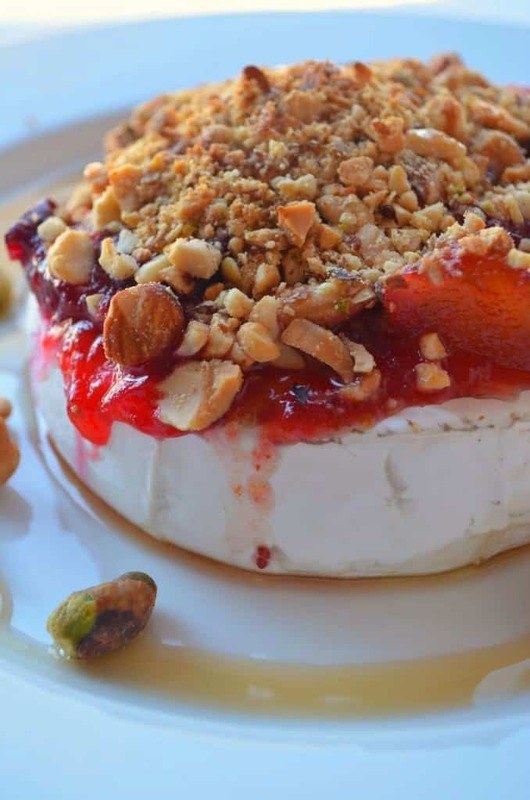 One of my favorite holiday indulgences is Brie, just because is do indulgent feeling. This Oven Baked Brie And Cranberry is the perfect mix of warm, gooeyness. The cranberries give a bite of sweet and tart that is so yummy. This recipe will also be delicious paired with that champagne and wine you plan on popping! 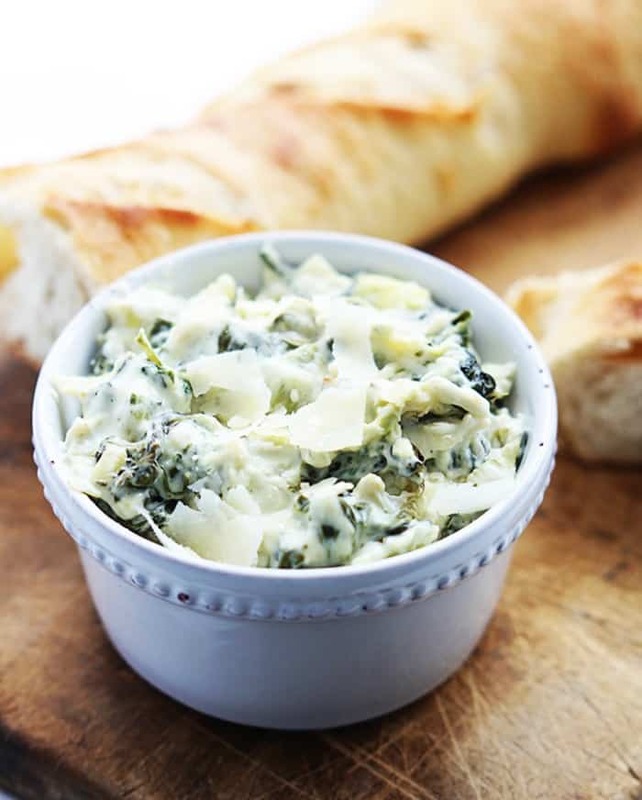 I think if I let him, my husband could eat an entire bowl of this Slow Cooker Spinach Artichoke Dip. This decadent appetizer is a great party pleaser, plus the crockpot does most of the work for you! I’m adding this one to my menu for sure. A shrimp cocktail ring is pretty basic, but you can make it even better savvy readers. 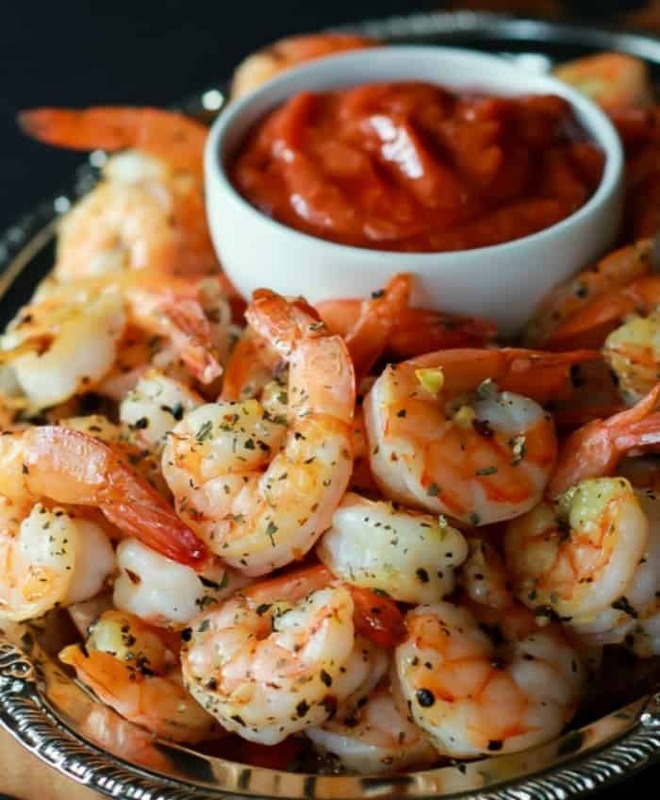 These super easy Garlic Roasted Shrimp With Homemade Cocktail Sauce feels special without a lot of fuss. Trust me, your guests will love the extra 15 minutes you spent making this recipe. Having Italian heritage, meatballs are usually on my list for a quick and easy holiday appetizer. With all the heavy holiday foods, I like to keep my meatballs a little lighter for New Year’s Eve. 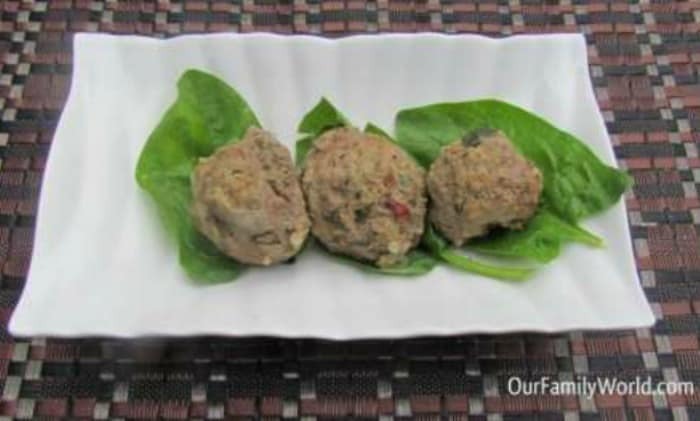 Check out these delicious Spinach Beef Balls. You can either put these on toothpicks on a platter or keep them warm in a crockpot. I also like adding them to a red pasta sauce, delicious! I know we have several seafood fans coming to our New Year’s Eve party. 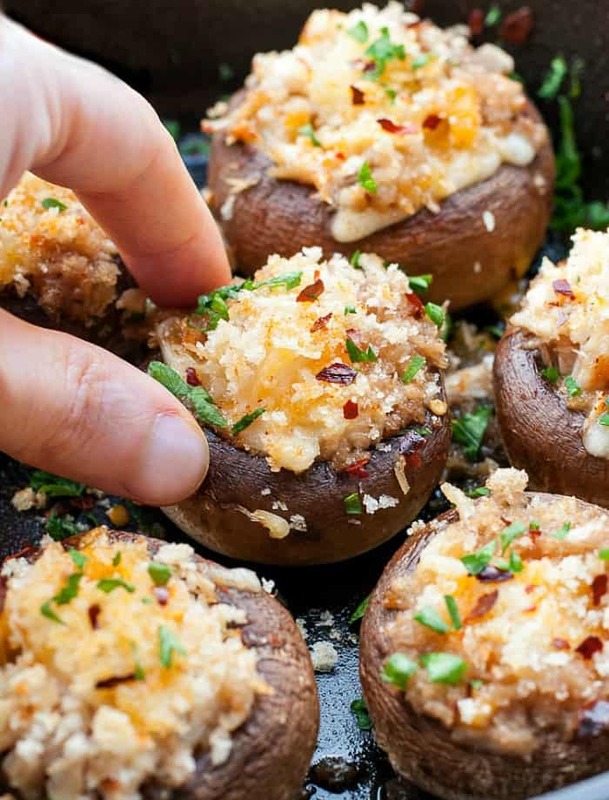 I have been eyeing these Crab Stuffed Mushrooms for an easy recipe that feels extra special. The crab and mushroom combination will be a hit! This recipe is salty, cheesy and comes with a jalapeno kick? 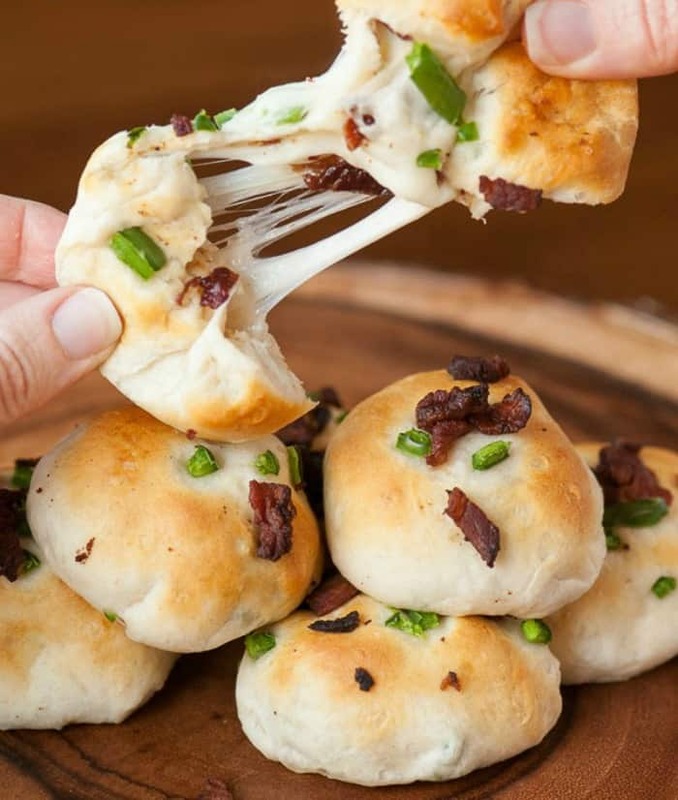 I bet these Bacon Jalapeno Cheese Bombs will disappear. These delicious looking bites are so easy to make, the recipe had only for ingredients. Garnish the tops with bits of the filling for the fancier touch. 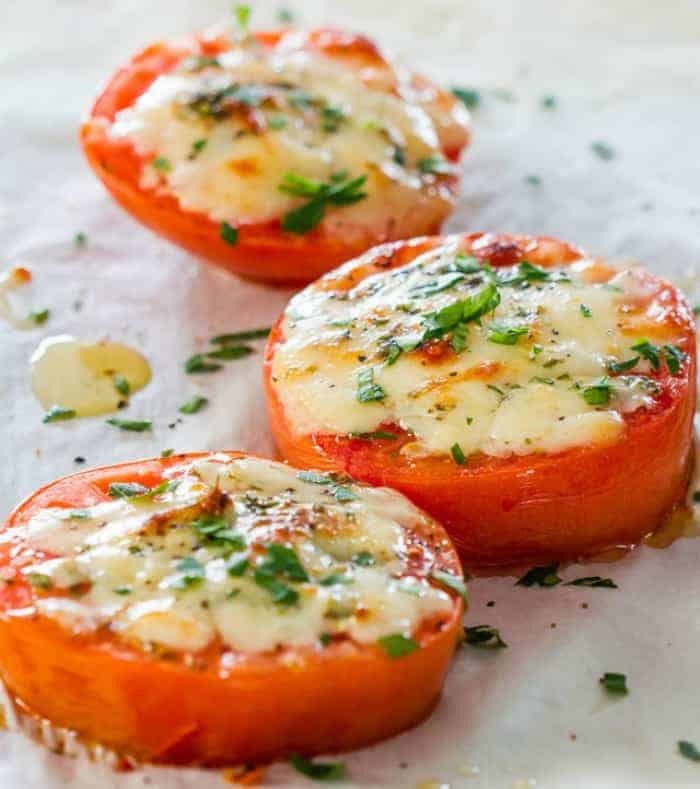 Mix up these quick and delicious Baked Parmesan Tomatoes, and you will have a pretty magical bite on your hands. These tomatoes look so scrumptious that I bet you cannot eat just one! 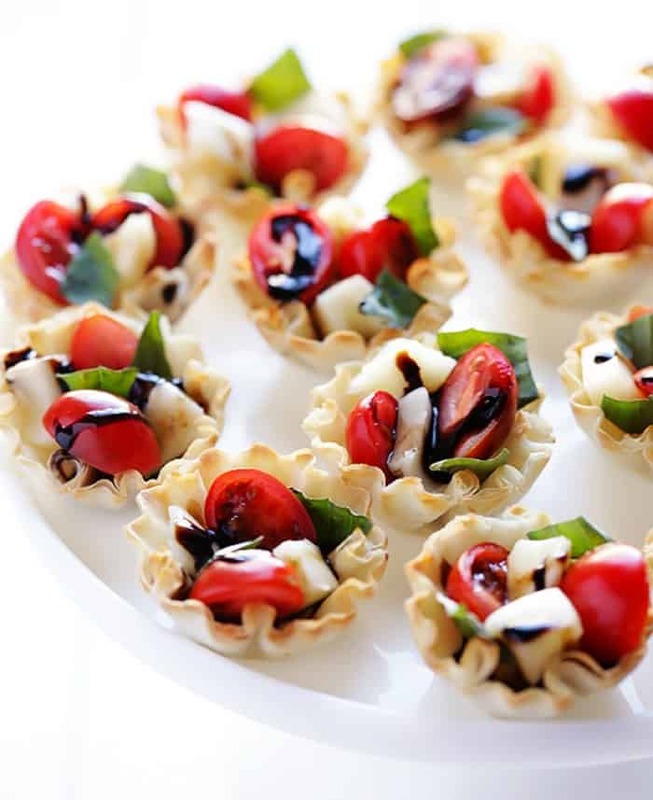 Add a sweet little salad recipe with these adorable Caprese Phyllo Cups. I love the pop of color on the table from the tomatoes. This is a crowd-pleasing flavor combo. I love how the fancy feeling phyllo cups give this appetizer a lift. 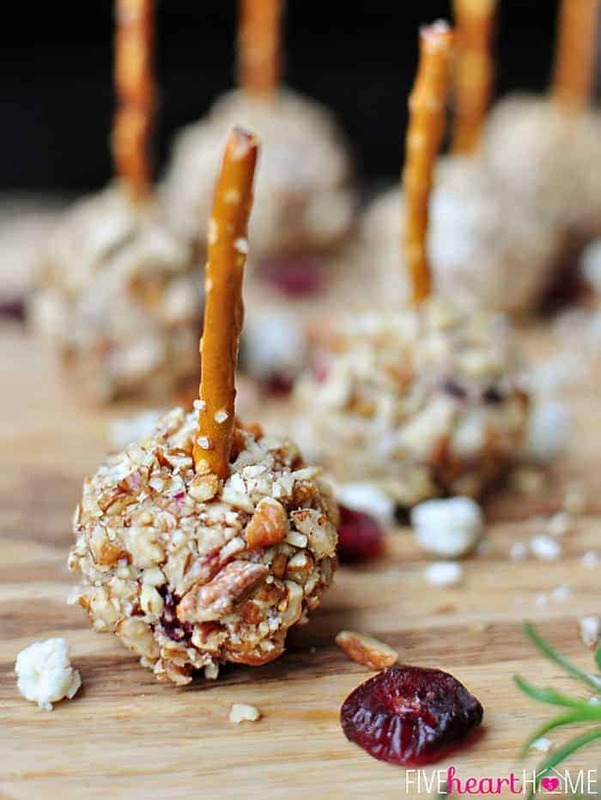 Take the classic cheese ball up a notch with these adorable Mini Cheese Ball Bites. This delicious take includes the flavors of blue cheese, cranberries, and pecans. Yum! Tumzee Product Review – Making Tummy Time Happy Time! Wow,thanks for sharing i love serving appetizers whenever we have company.This is a great list thanks for sharing! Thank YOU for your delicious recipe Jenn! I’ve added it to my company menu for the holidays. Yum!